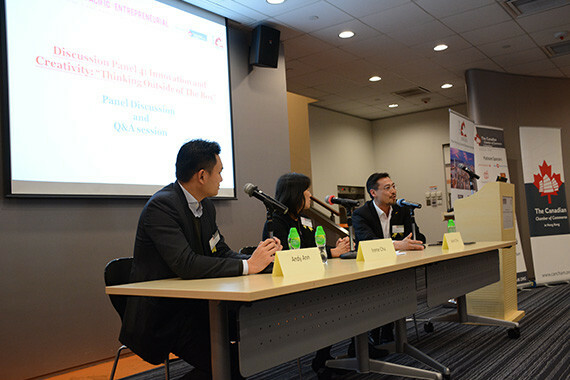 [Hong Kong] Jason Chiu, CEO of cherrypicks, invited to be a panel speaker at The 3rd Annual Transpacific Entrepreneurial Joint Canadian Chamber of Commerce in Hong Kong (CanChamHK) and Hong Kong-Canada Business Association (HKCBA) Conference on 28 Nov. Jason was joined on the panel by Irene Chu, Partner, KPMG, Honorary Secretary of CanChamHK and Andy Ann, Founder and Group CEO of NDN Group. 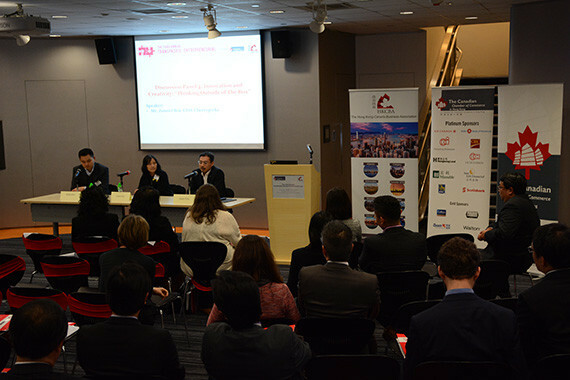 The panel examined the importance of innovation and creativity in the startup environment and discussed the attention required by entrepreneurs to understand and work with innovative technologies, such as cloud computing, to obtain more beneficial data and enabling them to stay ahead of the curb. They also stressed the importance of adapting to new technology, especially in the following few years.